At Quality One, we take a custom approach to carpet cleaning services. Our Wake Forest clients choose us for residential and commercial cleaning services designed to their unique needs — including tile and grout cleaning, oriental rug cleaning, stain removal, upholstery cleaning and more. Located at 4517 Jilandre Court in Wake Forest, Quality One is proud to serve home and business owners across the area — no job is too big for us! 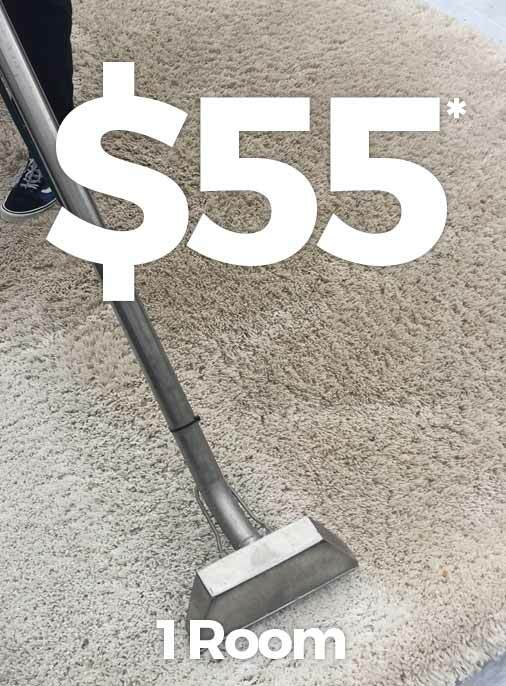 Contact our Wake Forest carpet cleaners today for a custom price quote. Keep your home or commercial facility beautiful with help from Quality One! Our Wake Forest, NC carpet cleaning team has experience maintaining carpets, rugs, tile and more. No job is too large — or too challenging — for our Wake Forest carpet cleaners. We’re proud to clean large and small homes, office buildings, apartment complexes, hotels, schools and other facilities across the Wake Forest area. Whether we’re cleaning area rugs, carpeting, tile floors, grout or upholstery, the Quality One team uses only the best cleaning products and technologies. Our equipment includes high-pressure steam cleaners and low-moisture stain removers to ensure a superior level of clean. Plus, our Wake Forest cleaning team uses pet-safe and eco-friendly carpet cleaning products to maintain a healthy environment for your home or commercial facility. Need stain removal or cleaning services for your carpets, area rugs, tile, grout or upholstery? Leave it to Wake Forest’s carpet cleaning professionals: Quality One! Our custom approach and effective cleaning solutions make us one of Wake Forest’s leading residential and commercial carpet cleaning companies. Located at 4517 Jilandre Court in Wake Forest, NC, Quality One proudly provides thorough cleaning services for homes and businesses in Wake Forest and the surrounding areas. Contact us today for a custom price quote or to schedule a cleaning appointment.